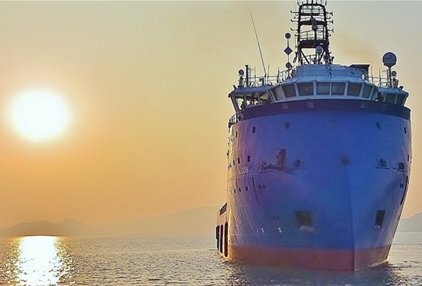 Oslo: Fredriksen-controlled Deep Sea Supply has said in a statement today that it has been awarded a new contract, but has also received a termination notice for a time charter contract. AHTS vessel Sea Bear (15,000bhp, built 1999) has been awarded a contract for 120 days beginning April, plus 60 daily options, and will operate in Mediterranean waters. The company also received a termination notice effective end of March for the time charter contract for PSV Sea Falcon (4,543dwt, built 2013), operating in the North Sea. On vessel utilisation and earnings, Deep Sea Supply said in March their PSV fleet of 25 had an average gross income of around $18,400 per ship per day, up from $17,400 in February while the AHTS fleet of 14 had an average gross income of around $19,400 per ship per day compared to $19,000 in February.